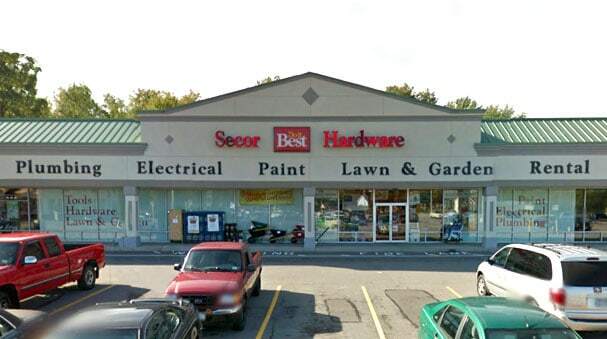 At Secor Hardware, we offer everything you need for those projects around the house. Our Paint Department offers a computerized color matching system to help you match the color in that pillow or almost anything else, bring it in and we will tint your paint to match that sample. We offer Do It Best® Best Look and Color Solutions paint and a variety of stains. 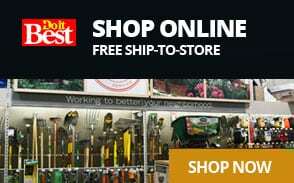 If your looking for bolts, nuts, nails or even some new tools we will be happy to assist you. If you can’t find or aren’t sure what you need, speak with a member of our knowledgeable staff.